After years of silence about XCOM, it has certainly made a come back. In fact, Firaxis is launching an expansion to Enemy Unknown titled Enemy Within – and it sounds bigger and better than ever! I chatted to Garth DeAngelis (Producer) and Ananda Gupta (Lead Designer) from Firaxis and got a bunch of details for you. Enemy Within in an expansion in the traditional Friaxis approach – it adds new elements to the existing game, so if you’ve never played Enemy Unknown it will still feel like one coherent game, while for those who have played the new XCOM, it will add new features and experiences. Beyond adding maps, here are some of the cool additions to the game. 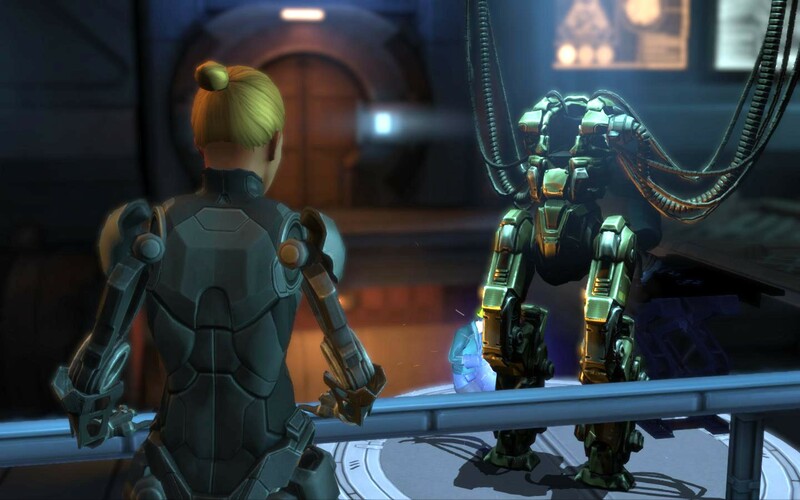 XCOM: Enemy Within sees an all new resource added to the game: Meld. Meld comes in canisters and adds active resource recovery to the game. Meld is used to upgrade your units and technology. As in previous XCOM games, you steal the alien technology and make it your own – in this one, it goes to the next level as you can use alien DNA to modify your troops. However, Meld canisters self-destruct after a set number of turns, or can be destroyed by enemy fire if you take cover behind the canister. This means that players will have to take risks in order to send someone to go get it. Of course, by sending troops out in a hurry, you might attract more aliens or split your squad. While Meld offers great rewards, it also counter-balances the conservative game play that many adopt while playing XCOM. Yay! I’m so happy that a game is being made that doesn’t cater to the screaming, whining masses. Let it be hard, let it be risky – it makes the payoff so much more worthwhile! 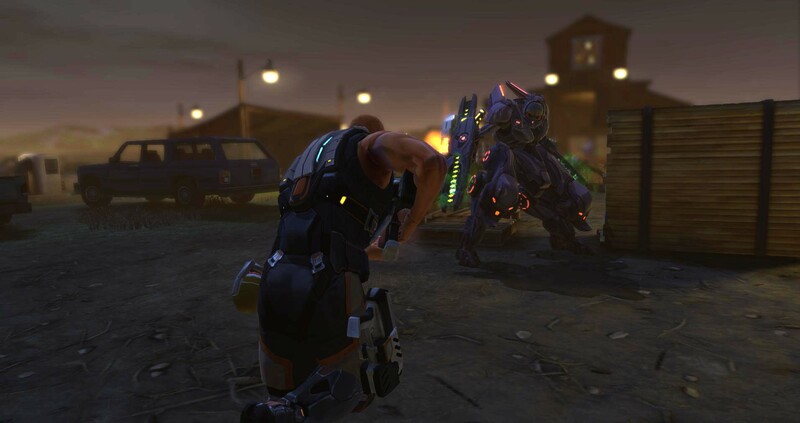 New classes and enemy types are revealed in XCOM: Enemy Within. The main change are the Mechtroopers, because what the game was really missing was mecha. But it’s not just your characters who go mecha (and get all new guns! ), the Sectoids do, too. Yup, we will see Mechtoids (sections wearing cyber suits) in the expansion. There will also be all new grenade types and utility items, including an all new Needle Grenade which has a big blast area, but does something special when it comes to cover. To start with, the guys were quick to say that the number of maps supported for multiplayer has doubled. So, lots more to choose from! 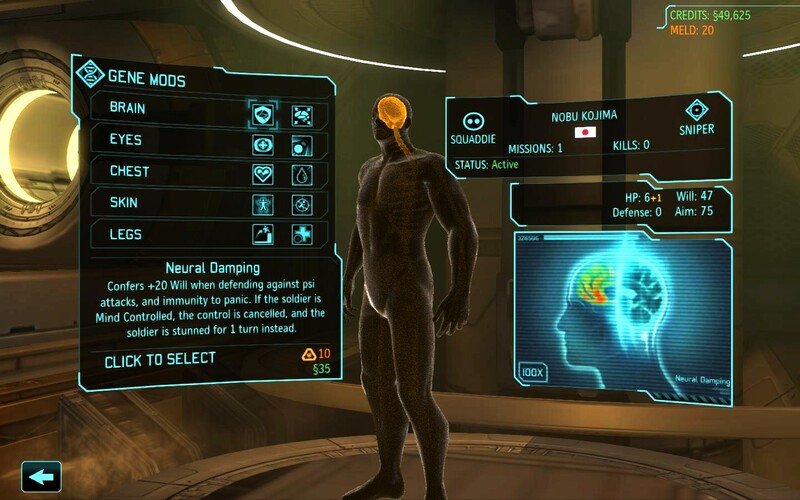 Also, XCOM: Enemy Within will support offline squad editing. This means less wait time or stress when jumping into a multiplayer match – your squad can already be selected and ready when you go into battle. No more getting shouted at to hurry up so we can play. Languages are also more important in this game. Previously, all the soldiers sounded like they were from the country of your install language. So, if you had an English install, all the soldiers spoke with American accents regardless of where they were from, and the same goes for the French and Spanish versions. Firaxis wanted to give a more international vibe to the game, so they are using the localized voices for the various regions. This means your Russian soldier will actually speak Russian. Voice acting was important in this expansion, and apparently there was a voice actor that they got who they were excited about. Couldn’t tell me more, but I’m sure we’ll get a cool trailer or reveal soon. Mechtroopers will get new voices, too, which should add a nice touch to the game. Additionally, while they were focused on maintaining art continuity, we can expect more from this expansion. In particular, they addressed the player critique that the UFOs only seemed to crash out in the countryside. Now we will be seeing maps with UFOs crashed into cities. 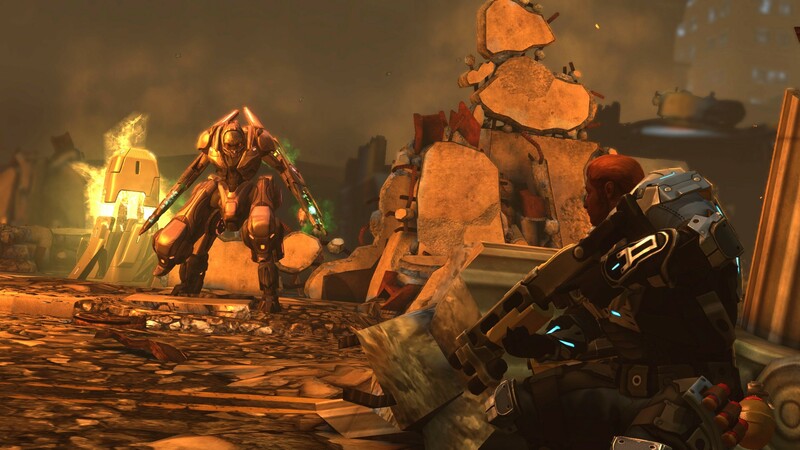 XCOM: Enemy Within will be released on 15 November on PC and consoles. 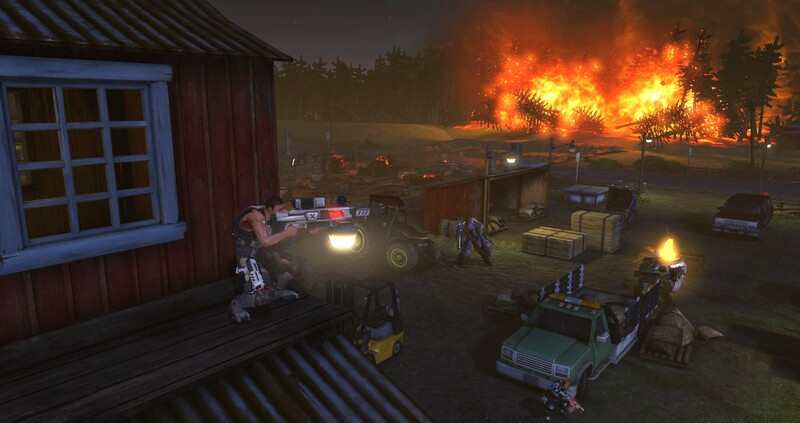 For PC, you will need the original game (XCOM: Enemy Unknown) and it will be distributed through Steam. For console, they will release the Commander Edition, complete with all the DLCs. Be prepared for some cool images and videos to appear once the game is released. Apparently, there are a bunch of Easter Eggs hidden throughout the expansion, with some particular references to old-school XCOM and the newly released The Bureau: XCOM Declassified. So, keep your eyes peeled! I suppose we shall just have to wait and see. But I suspect the resurgence in popularity means that we can expect a lot more content for the XCOM franchise. Bring on the turn-based gaming!